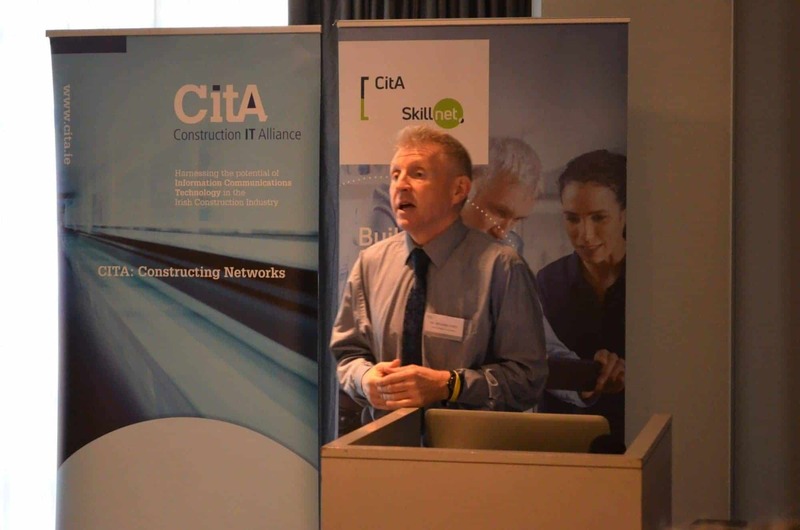 FAC Managing Director, Professor William Hynes, presented at the CitA Technology Trend Series last week in the Gibson Hotel. The presentation delineated Effective Data Analytics for Improved Evidence Based Planning, showcasing FAC’s expertise in this field. 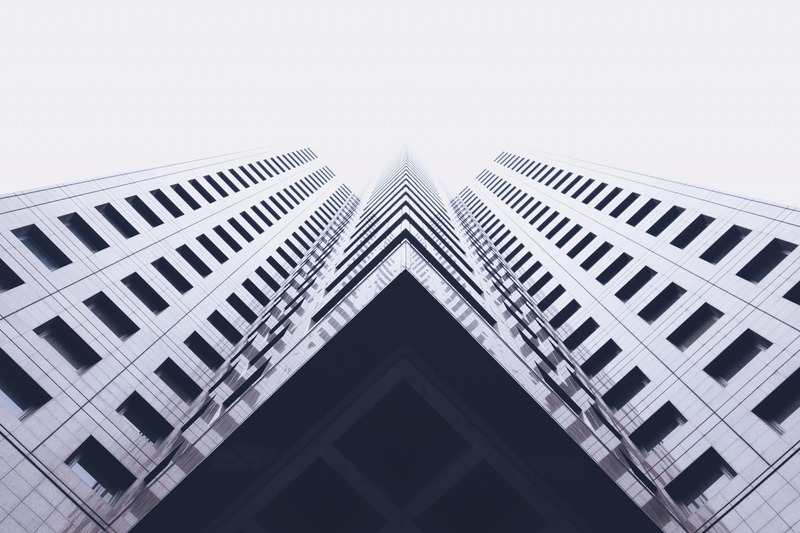 Future Analytics Consulting Ltd, in conjunction with commercial property specialists CBRE, released a very interesting report this week focusing on the increasing appetite in the Irish market for investment in alternative sectors. 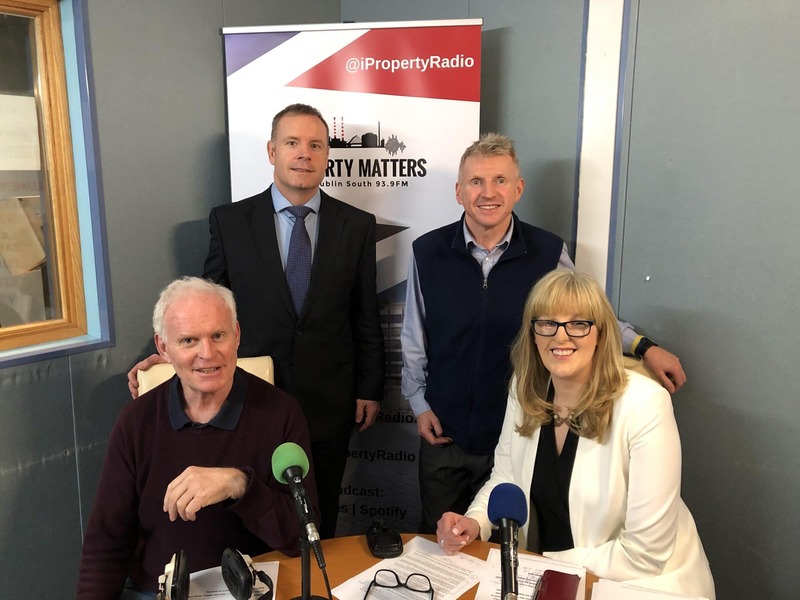 Future Analytics Consulting teamed up with the Society of Chartered Surveyors Ireland (SCSI) to produce The Real Cost of New House Delivery report, which launched last week.